Main Street Door is ready to head out to Torrington to help you if your garage door is moving too slowly or makes unnecessary noises. 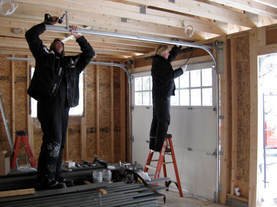 We have experience in troubleshooting and repairing all makes of remotely operated garage door systems. Sometimes we notice a minor problem such as a remote that needs to be reprogrammed. 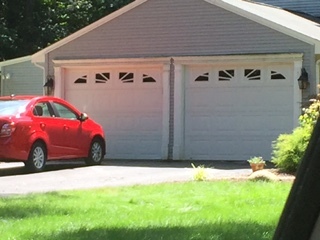 Other times, we need to look at all components of the garage door system, then tell you what repairs are needed. A free estimate is always available before we do the work. We carry many parts on the company truck and can start repair work immediately. Our crew is supervised by the owner and is expected to do the job right the first time. 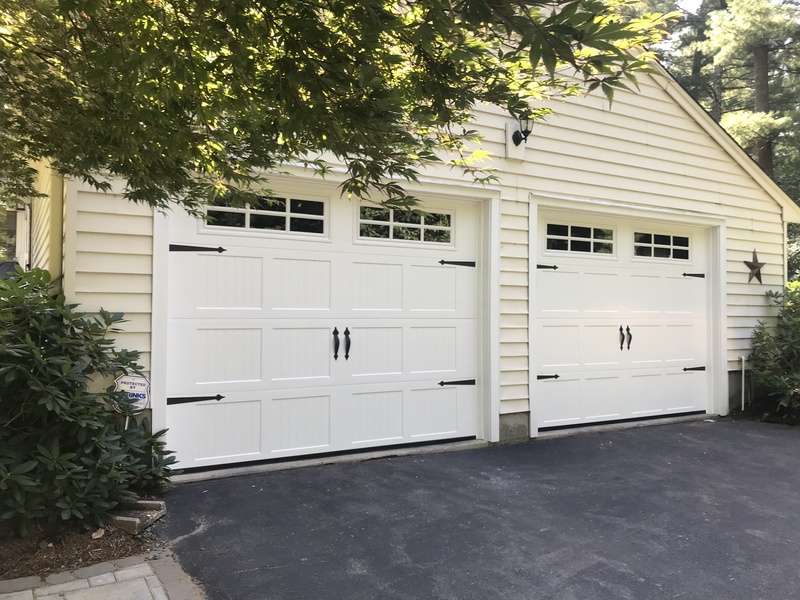 We want you to feel safe and secure with a garage door that works like new.